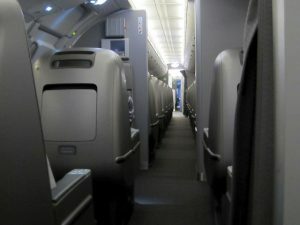 After a fantastic two-week trip through Colombia in April 2017 and no return ticket back to my home base in Austin, Texas, I spontaneously decided to head across The Atlantic to see friends in Madrid, jumping on last-minute award availability just two days before departure and a discounted award redemption offer through Iberia Plus. 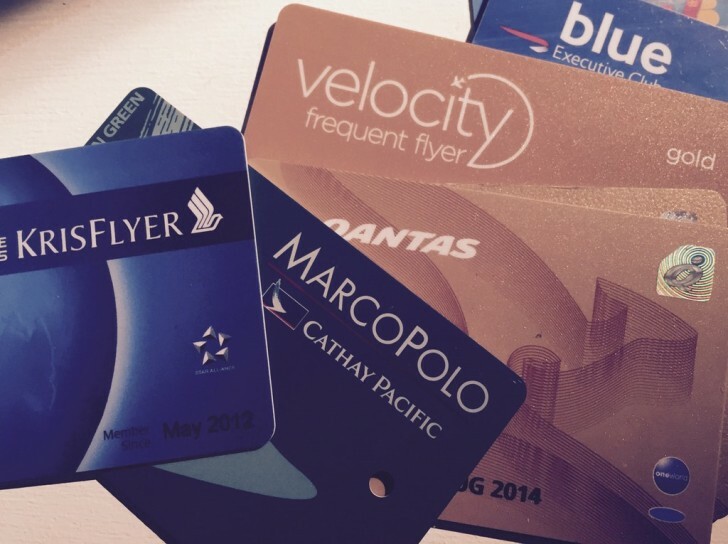 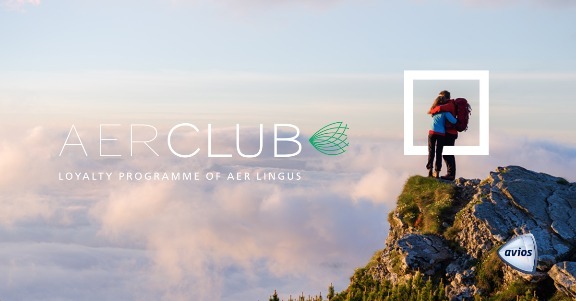 Back in April 2016, Irish carrier Aer Lingus announced it would be creating a new loyalty program called AerClub, from which Avios points could be transferred to British Airways Executive Club and Iberia Plus. 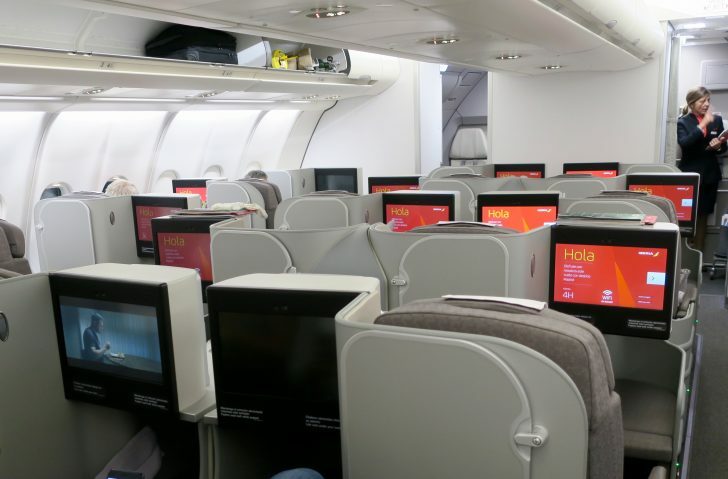 If you registered your interest in the launch of the program back then, you should’ve received an email from AerClub over the past week with a link to create an account and receive 250 free Avios for signing up.